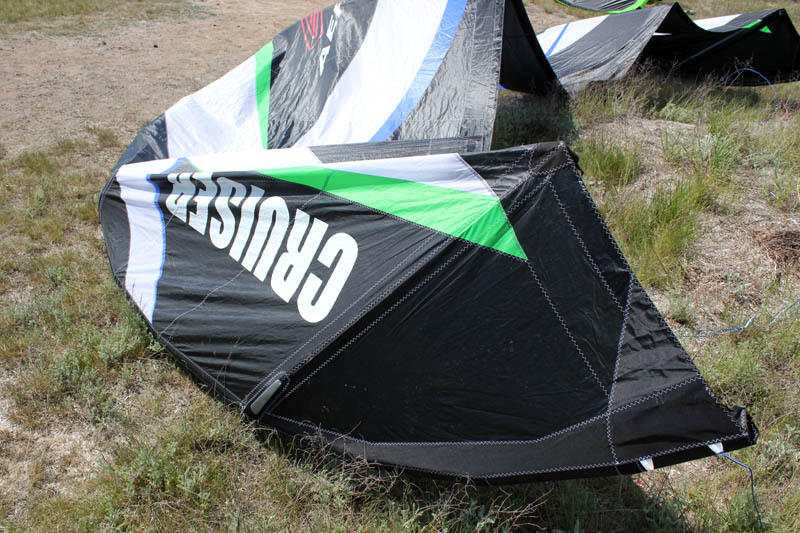 CRUISER – flat-arc kite with high aspect ratio. 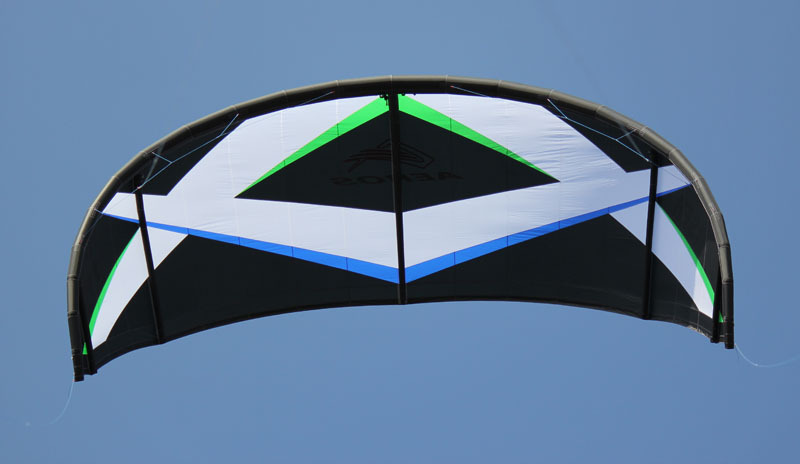 This kite obtaines superb characteristics, necessary for successful competing in race, which are combined with comfort handling. Due to well-balanced and responsive bar pressure and huge hang-time, CRUISER will be excellent machine for lovers of free-ride and hooked-in jumps. 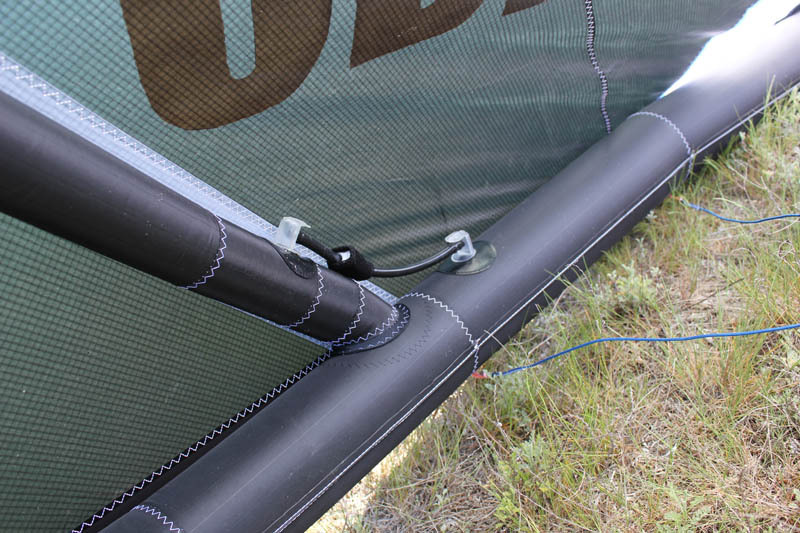 CRUISER is supplied with race bar with 4-x multiple trimmer based on ClamCleat ® lock , 25-meters flying lines. 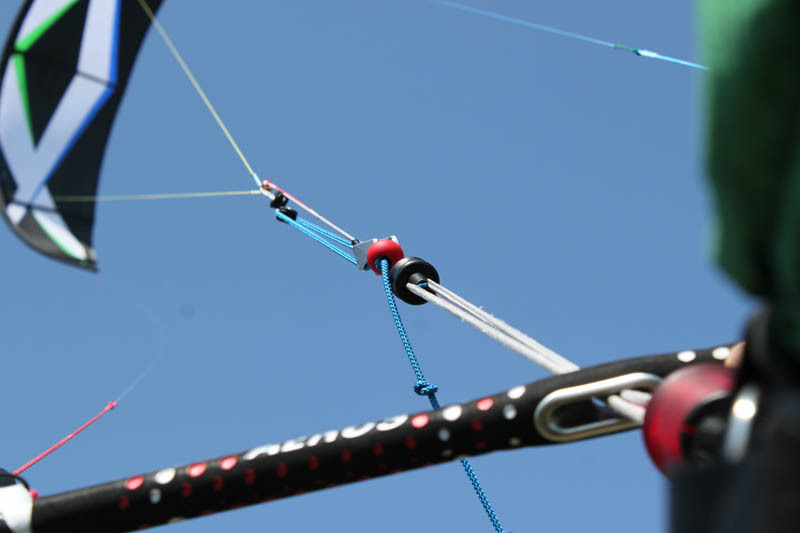 CRUISER 17 additionally is supplied with 7-meters elongation lines (so total length of flying lines of Cruiser 17 can be made 32 meters).